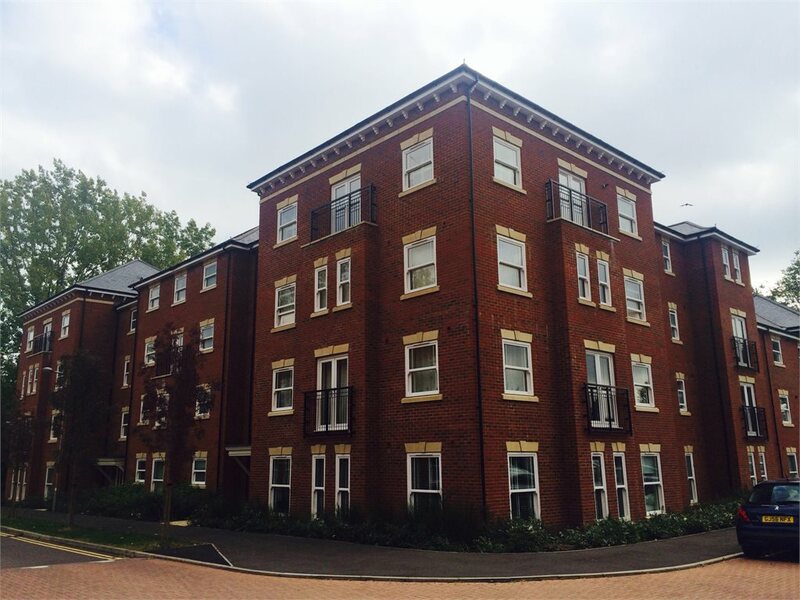 Watson House, Turing Gate, Bletchley, Milton Keynes Sold STC £184,999 ATTENTION COMMUTERS - Creative Estate Agents are delighted to offer to the market this immaculately presented 2 bedroom modern apartment situated in the ever popular area of Bletchley, Milton Keynes. 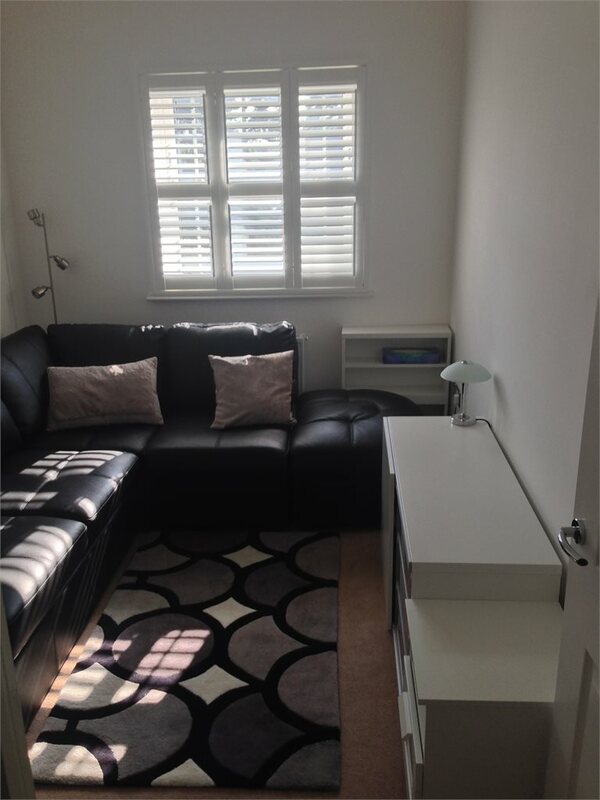 Within a 5 minute walk to Bletchley train station and trains running into London, this property is perfect for anyone commuting to the capital. 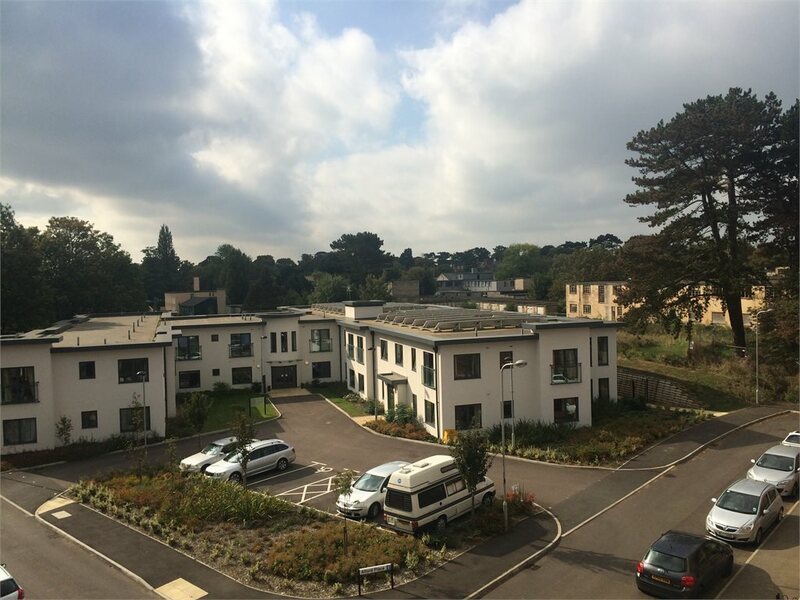 The property also has views of the historic Bletchley Park. NO UPPER CHAIN. 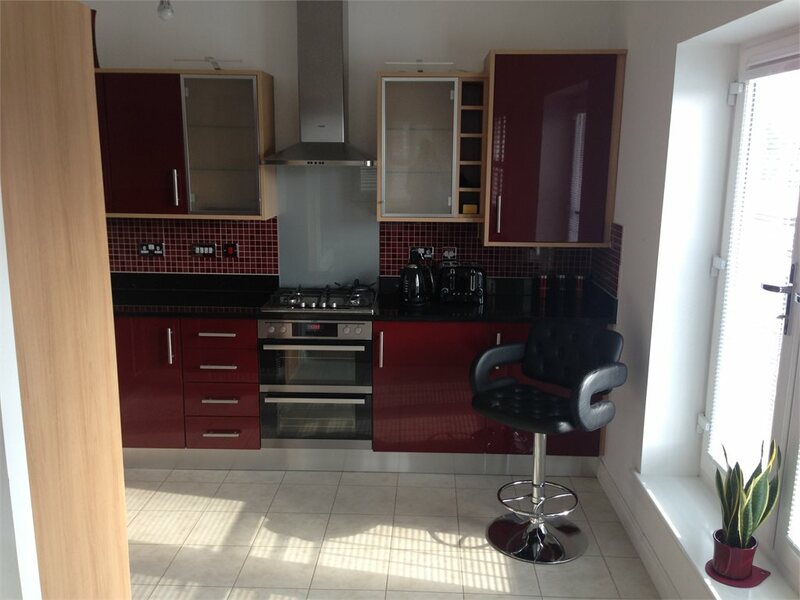 This apartment is located on the 3rd floor and is really one of a kind with it's high ceilings and Thomas Sanderson shutter blinds throughout, Juliet Balconies and ethernet ports in the lounge & bedrooms, it must be seen to be fully appreciated. 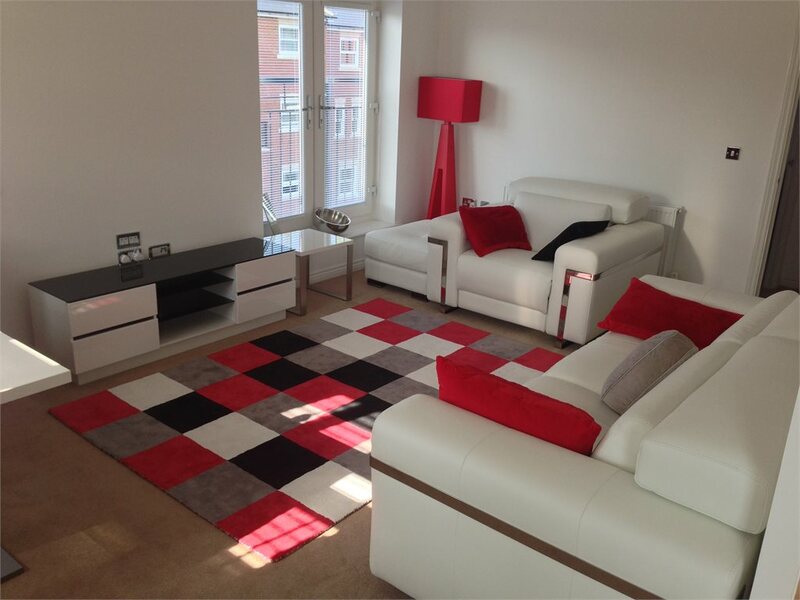 This apartment is offered fully furnished with designer fixtures and fittings throughout, a full inventory is available upon request. 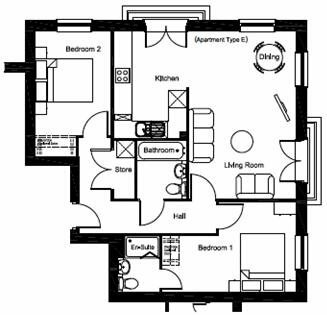 The accommodation in brief comprises of: Entrance hall, bathroom, lounge, kitchen, bedroom 1 with en-suite and bedroom 2. 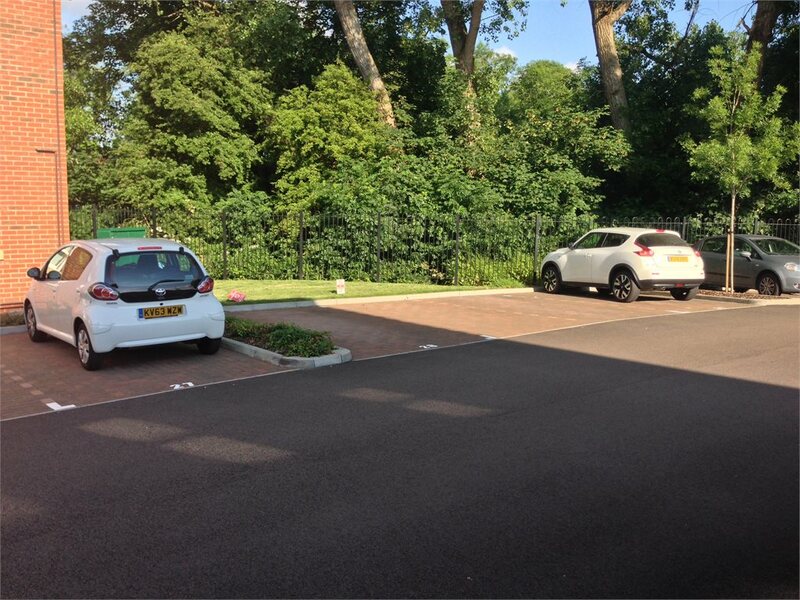 The property also benefits from having its own allotted parking space. Entrance to the property via a communal door. Doors to all accommodation via a 3 deadbolt secure front door. Utility cupboard that houses a washer / dryer and other essential items. 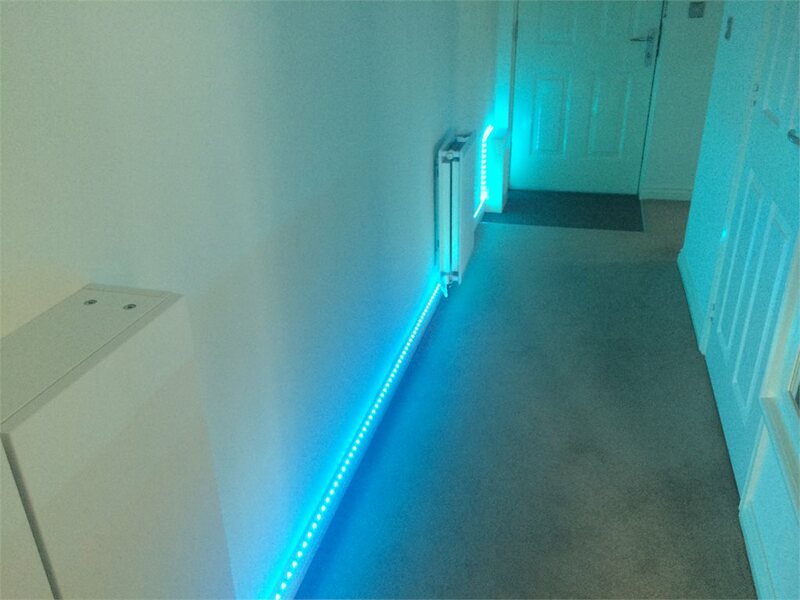 The hallway also has LED uplights fitted to the skirting which are controlled via remote control, these are great as you can change their colour to suit your mood. A door off of the hallway leads into the lounge with a juliet balcony to allow the light to greet you as you enter. The lounge is carpeted throughout and features an Italian designer motorized white leather sofa and armchair with foot stool. 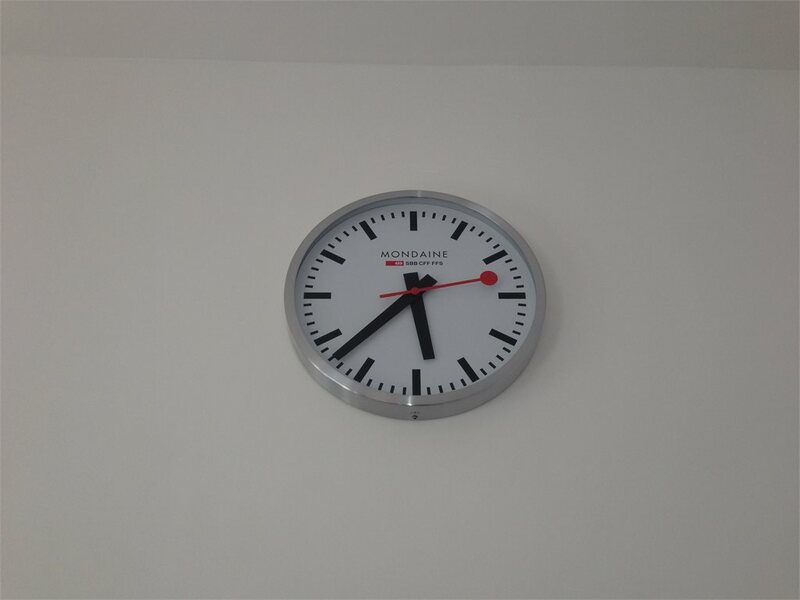 This is still under guarantee until 26.01.2018. There is also a German designer Black, red leather corner dining set with white table which allows you to dine in style. 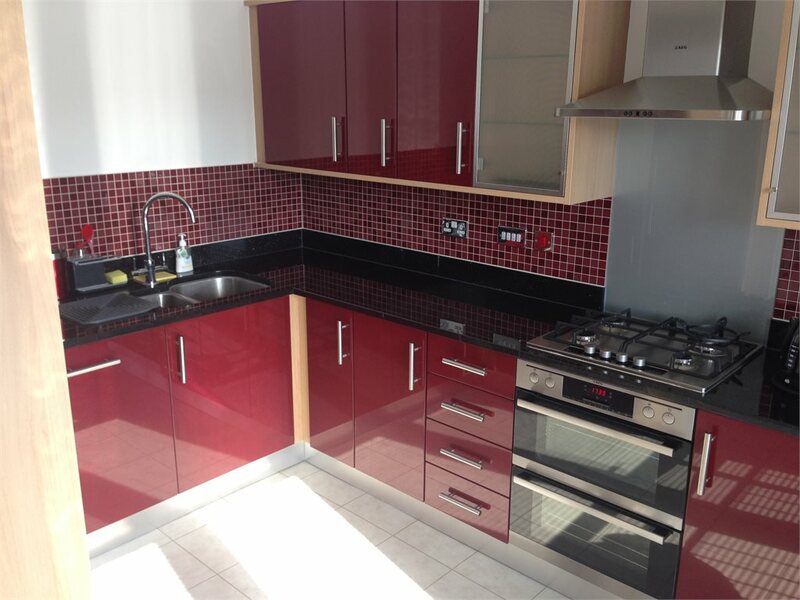 A range of wall mounted and lower level storage cupboards in stylish Boston red that perfectly compliment the red mosaic tiles. 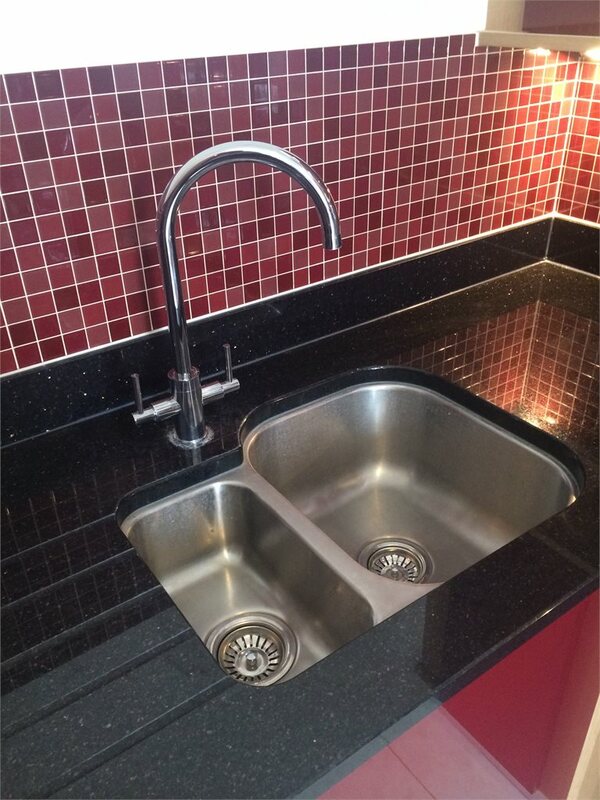 Black Granite worktop with granite splash-back that incorporate a sink with a mixer tap and drainage area. 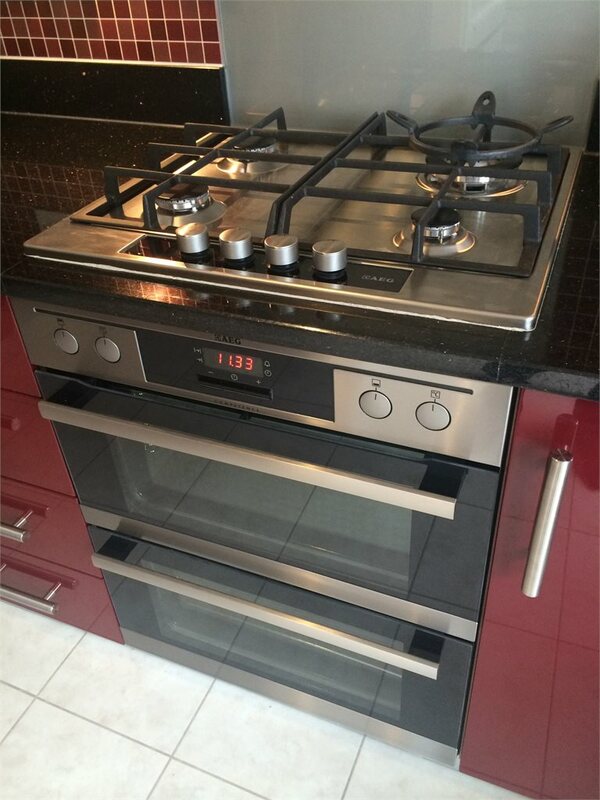 Integrated AEG gas hob, electric extractor and electric oven. There is also an integrated Electrolux dish washer and an integrated Electrolux fridge / freezer. 3 piece suite consisting of cistern, wash basin and bath tub with a shower attachment. The bath area has half and half Soho Grafito mosaic and Soho Caliza tiles from top to bottom. The bathroom benefits from having a chrome towel rail. 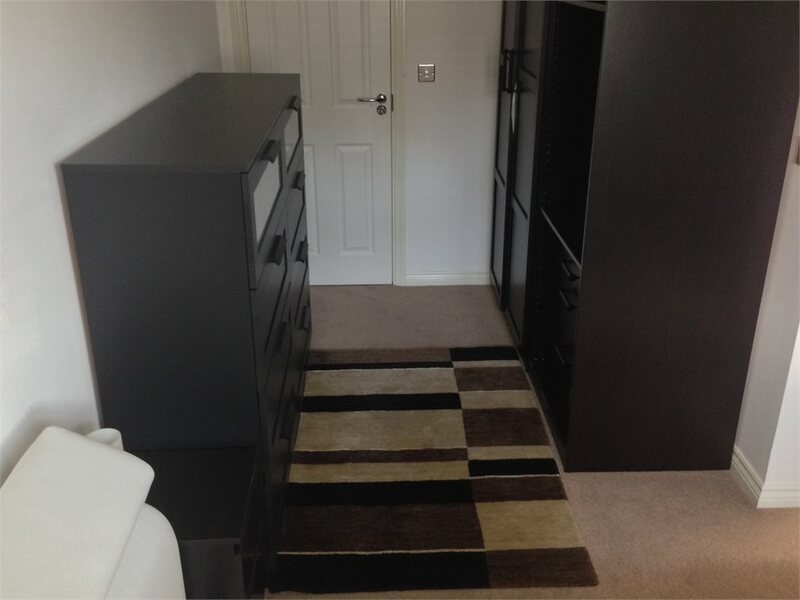 Carpeted throughout and featuring a white contemporary leather bed. This bedroom has windows that benefit from having grey window shut-out blinds and white shutter blinds, both from Thomas Sanderson. Bedroom 1 benefits from a luxurious en-suite with crystal dark mosaic tiles throughout and a 3 piece suite consisting of a cistern,wash basin and shower enclosure. 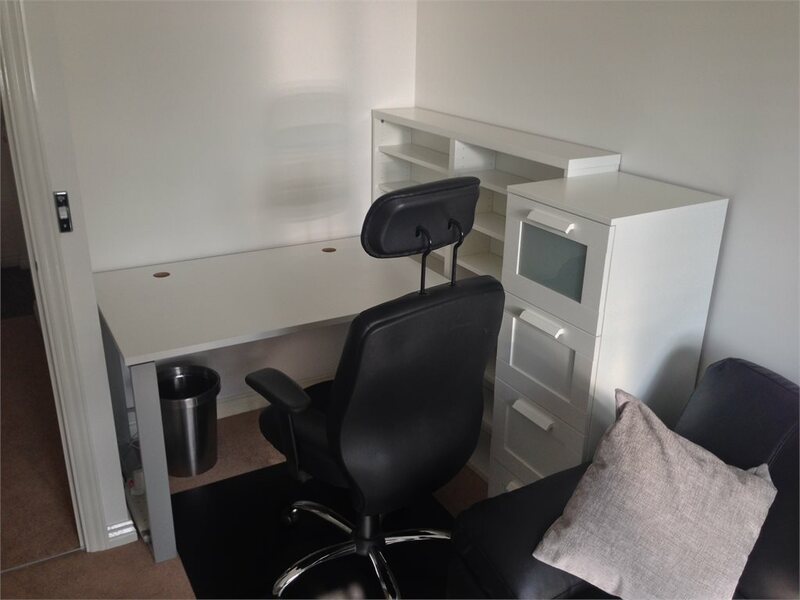 Carpeted throughout and with an L-shaped black sofa / bed with storage space underneath, Thomas Sanderson shut out blind and also with a white office table and black leather office chair. 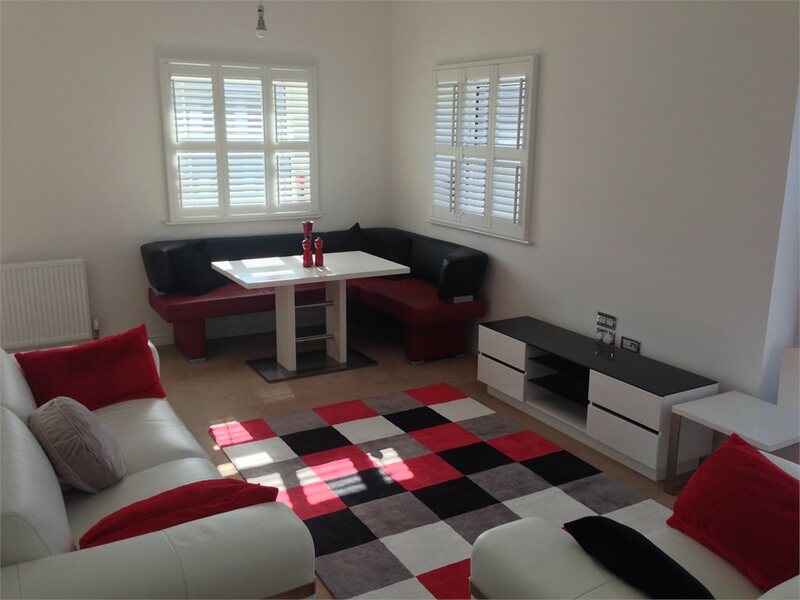 Seeing is believing with this property so call us now to arrange a viewing.